1 Fitted: 39" x 75", 1 Flat: 66"x96", 1 case: 20"x32" 100% Egyptian Cotton, 400 Thread count sateen single ply yarn with piping detail. 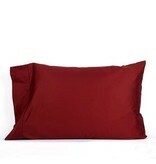 Pillow case with European Fold. Pocket Depth: 16"
1 Fitted: 60" x 80", 1 Flat: 90"x102", 2 cases: 20"x32" 100% Egyptian Cotton, 400 Thread count sateen single ply yarn with piping detail. Pillow case with European Fold. 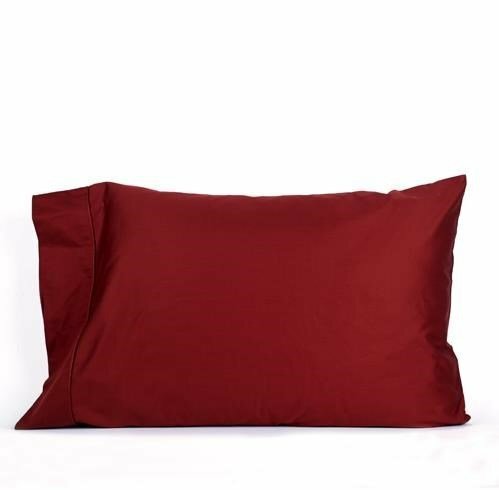 Pocket Depth: 16"
1 Fitted: 78" x 80", 1 Flat: 110"x102", 2 cases: 20"x40" 100% Egyptian Cotton, 400 Thread count sateen single ply yarn with piping detail. Pillow case with European Fold. Pocket Depth: 16"